Britain's Labour Party continues to insist there is no deep-seated anti-Semitism in their Corbyn inspired far left leadership and, if there is some Jew-hatred, it has nothing to do with an accepted detestation of Israel which they consider "legitimate" and, therefore, can't possibly be anti-Semitic. 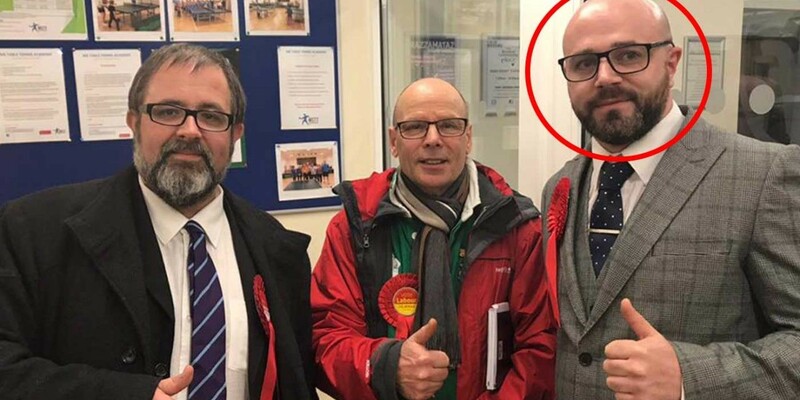 Let's examine the recent tweets of a Labour councillor, Damien Enticott from Bognor Regis, who accused Jews of "drinking blood and sucking baby's ****'s." He continued his libel by claiming that this was done by "Talmud Jews. Talmud Jews are parasites!" Having made his point, he concluded by saying that "All Talmud Jews need executing." Israel, and Native Americans and Canadians.